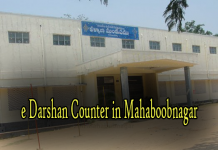 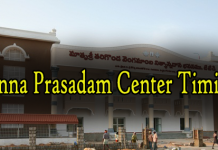 Sri Vekateswara Annaprasadam is unique among all donation trusts that are being run by TTD. 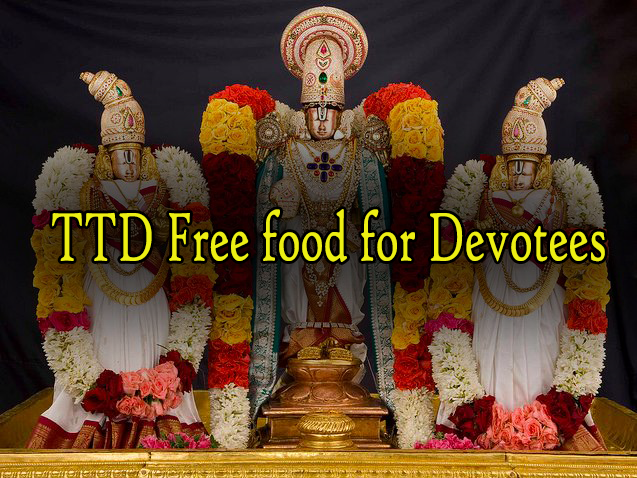 Food only can support the body to attain Dharma, Artha, Kama, Moksha.The person, who participates in this sacred Annadanam, by giving generous donations, will be blessed by divine Gods. 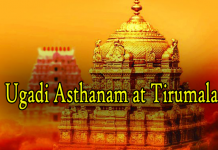 Around 1000 staffs including office staff, catering Supervisors, cooks, cleaners and contract workers etc., are in the service of devotees visiting Tirumala in providing the free Annaprasadam to them everyday. 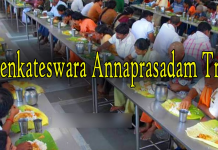 Pranadanam” to the people who are hungry. 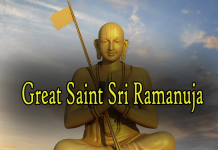 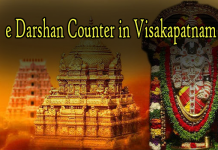 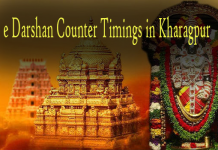 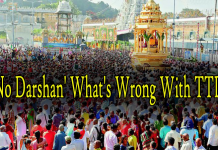 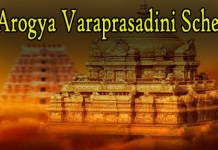 Donations will be accepted through “Sri Venkateswara Annaprasadam Trust”. 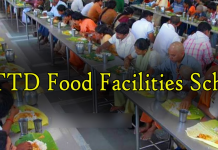 This trust is providing meals to nearly 70000 people per day. 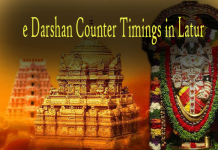 This trust is being run with the donations received from Devotees / Donors from all over the world.With a view to continue the trust forever the Devasthanams deposited all the donations in nationalized banks and the interest accrued on it is being utilized for the trust. 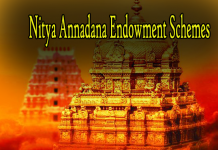 So, Annaprasadam will not be performed either on behalf of a particular donor or on a specified date. 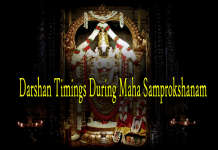 Annaprasadam is being performed on all 365 days in a year with the interest on magnanimous donations received from the donors. 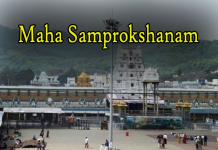 The intending donors may contribute their donations on any Scheduled Bank at Tirumala/Tirupati directly and may obtain the receipt from the bankers.